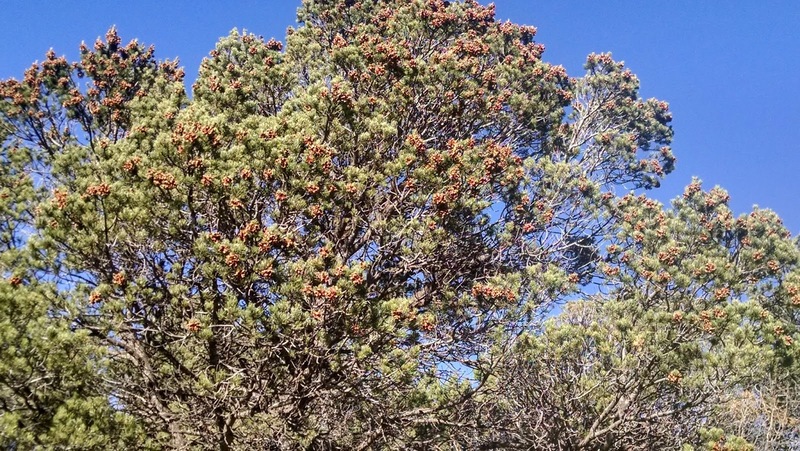 The Pinon (Pinyon) Tree is a great resource for the survivalist. The Pinon Tree provides shade, shelter, wood and kindling for fire making to stay warm and to cook with, and best of all- provides food. The cones that hold the nut are 1 1/2 to 2 inches long, irregular roundish shape. The edible seeds are contained inside a reddish to yellow-brown, oval shaped shell. The cones begin to open around late August to early September. 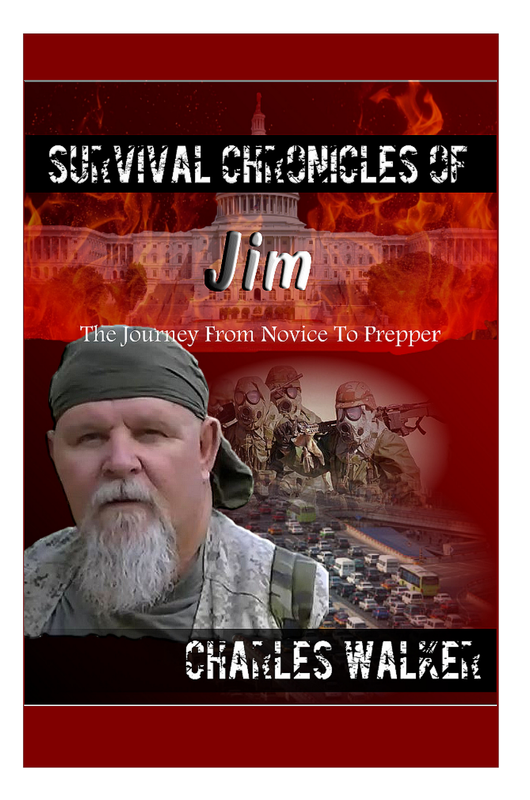 If the squirrels, birds and deer to get them before you do, other people will. 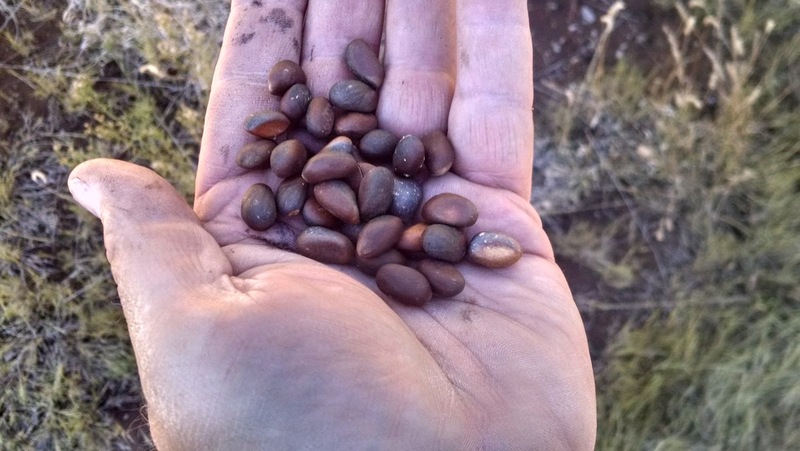 Pinon nuts are harvested every year. Some years the Pinon may not produce a nut inside the seed shell. So don't be surprised when you open one and it is empty. Mother Nature's little joke I guess. The pinon nuts can be eaten raw or roasted. Pinon nuts are also made into gourmet coffee. Pinon pitch is also used as antiseptic or antibiotic daub for sores, scrapes, cuts, scratches, and abrasions. Pinon is also used for wool dye. The pinon will produce black dye. I have had a pinon tree for about 12 years and it is yet to produce any edible seeds. Any reason for that? 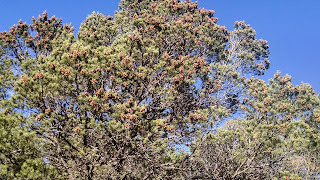 The elevation of the pinyon pine is an important determinant of the quantity of pine cone production, and therefore, will largely determine the amount of pine nuts the tree will yield. Pinyon pine cone production is most commonly found at an elevation between 6,000 feet (1,800 m) and 8,500 feet (2,600 m), and ideally at 7,000 feet (2,100 m). This is due to increased temperatures at elevations lower than 6,000 feet (1,800 m) during the spring, will dry up humidity and moisture contents (particularly snow packs) that provide for the tree throughout the spring and summer, causing little nourishment for pine cone maturity. Although there are several other environmental factors, such as clouds and rain, that determine the conditions of the ecology, without sufficient water, trees will tend to abort cones. High humidity encourages cone development.